I AM SO STINKING HAPPY ABOUT MOVING FORWARD INTO 2019! Sorry about that if I were just a little too loud. What’s got me so excited? Quite a few things but more specifically just being better prepared for the new year than ever before. I have been diligently planning and researching and reflecting and visualizing and journaling and more. Can you tell I am excited? You should be too but just in case you are not let me help you get there. You may not feel prepared for it all yet and may feel a little like it may be all happening so fast. No worries. Slow down and take a deep breath. I got you! 6 steps to help in making 2019 your best year, according to Tom Ferry, and these are absolutely golden. Even embracing just one or two of these will get you headed in the right direction. Allow me to recap them here, I love it! There it is, a goldmine to put you at ease so that you can begin to welcome the surprises, opportunities and just freakin’ amazing breakthroughs that are headed your way. What are you waiting on? 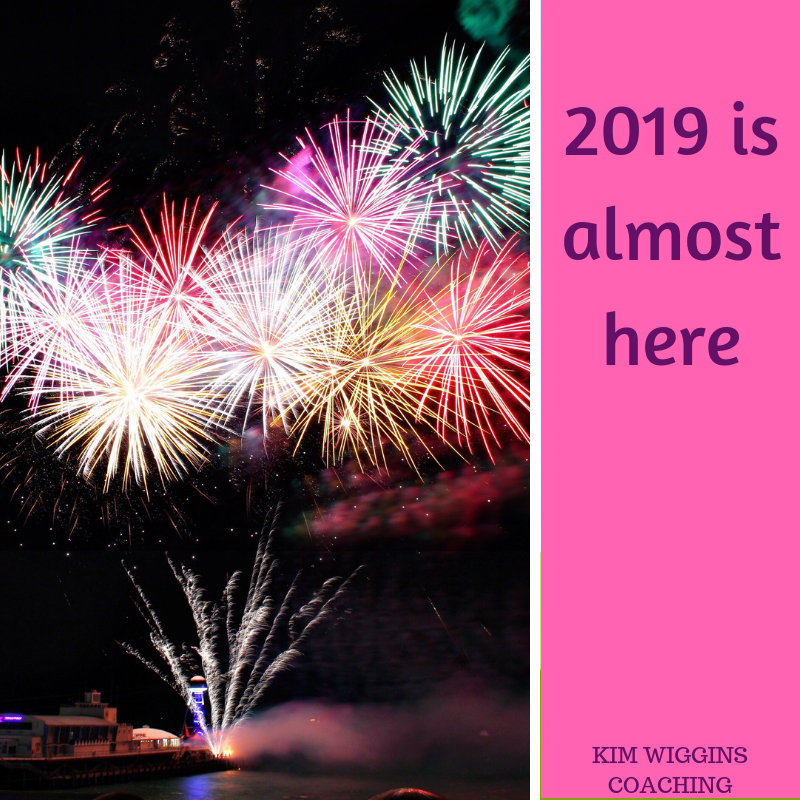 Get going…..2019 is headed your way. Preparation rules! Excellent post and information here, Kim. Thank you so much for sharing your perspective. I love your energy, strategies, and enthusiasm! Thanks Connie. Preparation does indeed rule and that is what sets us up for our success. Your energy and enthusiasm are contagious! Great ! Thanks Carol. Can you tell that I am really excited about 2019? I love this post! Now I’m really excited about 2019 too! Yippee!!! Thanks Celene, glad I am not the only excited one here.